Found 4 file extension associations related to TreeGenerator and 1 file format developed specifically for use with TreeGenerator. TreeGenerator is a 3D graphics software used to generate trees. 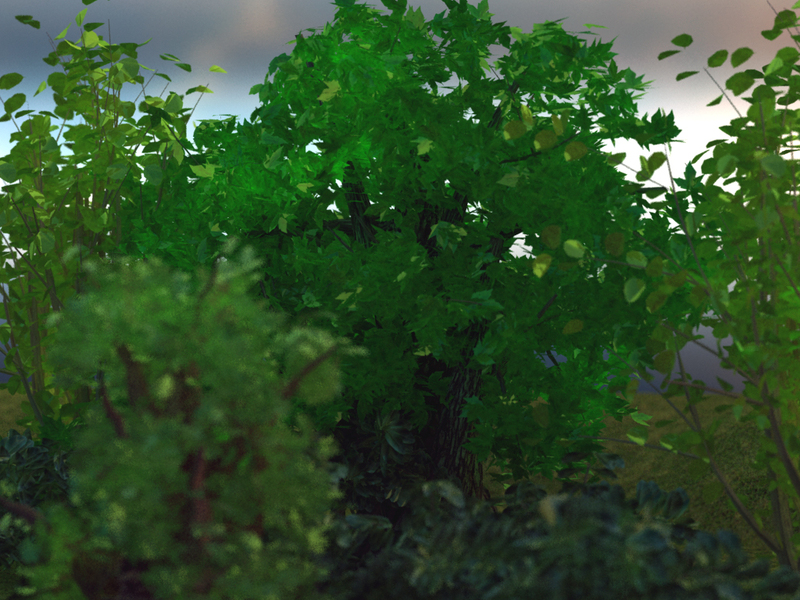 With its realtime features, texture handling, extended parameters set, and multi-format export, users will be able to create the most realistic trees. Interactive control of all parameters of each branch level for reasonable tree complexity. Leaf designer : just draw the outline of your leaf, with the help of a leaf texture if you want, and TreeGenerator meshes it automatically and place it all over the tree. Tree's structure stored in the exported file allow easy modifications (each leave and each branch are stored independantly which allow redesigning your tree in your favourite modeler, and doing some special effect with leaves like wind blow). A bark texture tiling utility allows you to make a bark texture tileable (shading removal, symetrization...). If you need more information please contact the developers of TreeGenerator (TreeGenerator), or check out their product website.